Hello everyone. Are you looking for unique gift? I created a collection of my favorite products with unique designs, so you will definitely find something if you are stuck on ideas what to get fro your close friend, family member,partner, or anyone else. Check my GIFT IDEAS COLLECTION and let me know what you chose as your favorite peace. Enjoy your day and think positive. Hello. Have you started your Christmas Shopping yet? Great news! Now a selection of my designs can be found at RAD.CO Online shop in France. 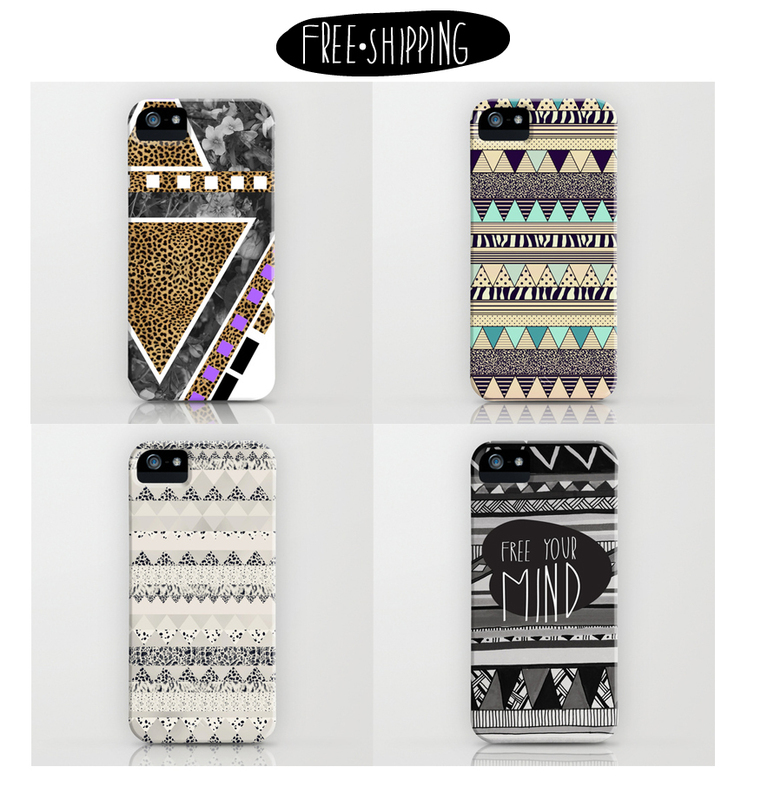 Check out my shop here, where you will find my art on sweaters, tees and iPhone cases! I Will keep you all updated about new products/designs that will be added weekly. And now go and check it out :) So far designs include cats, flamingos, tropical patterns, typography and mixed media collages with some abstract geometric shapes. Be RAD! All these products available here and they will be shipped from France! 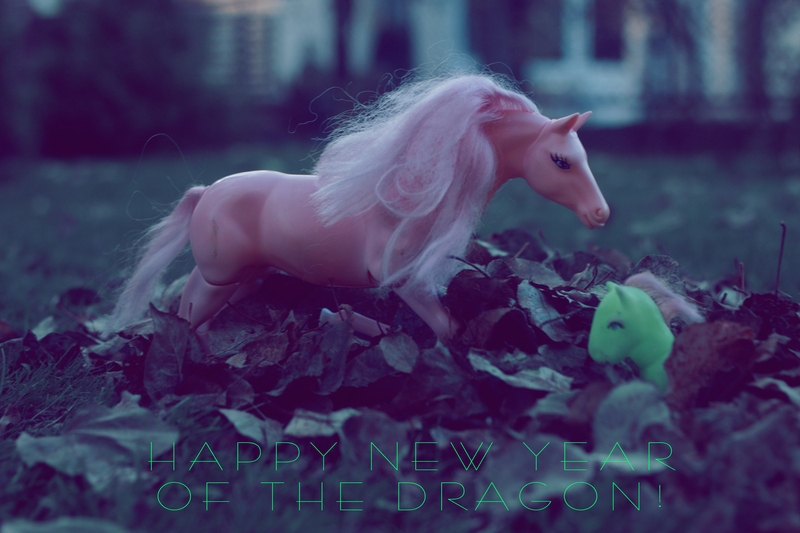 Happy New Year of the Dragon! Sending you the warmest HUGS of the season… and wishing you the BEST of times. Happy New Year EVERYONE!!!! ! its My Year too since i’m a dragon so hopefully it will bring loads of new positive things and experiences! REALLY looking forward to 2012 and i’m so ready for it hope you all feel the same!! !! Now time to celebrate!!! pour some champagne woo ;) !!!!! !